Congratulations to our winner of our raffle, Laura Plant! 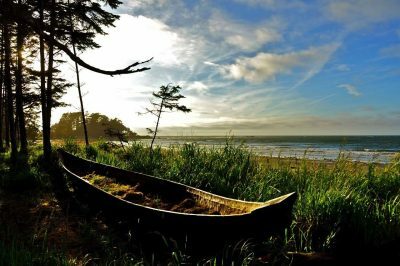 Don’t miss out on an amazing opportunity to explore Haida Gwaii – a remote archipelago steeped in culture, history and epic adventures! Elektra’s winter raffle allows you to enter for your chance to win a 2 nights stay at the Alaska View Lodge, generously donated by board president Paul Knickerbocker, with round-trip flights from Vancouver to Masset courtesy of Pacific Coastal Airlines. Prize valued at approximately $2,200. Tickets are $25 each and will be available until Monday, January 28th, 2019 at 8:30pm PST. If you are interested in purchasing tickets, please email manager@elektra.ca or contact an Elektra singer. The draw will take place on January 28th, 2019 at 8:30pm PST at Unity of Vancouver Church, 5840 Oak Street, Vancouver B.C., V6M 2V9, and the winner will be announced on www.elektra.ca on January 30th, 2019.